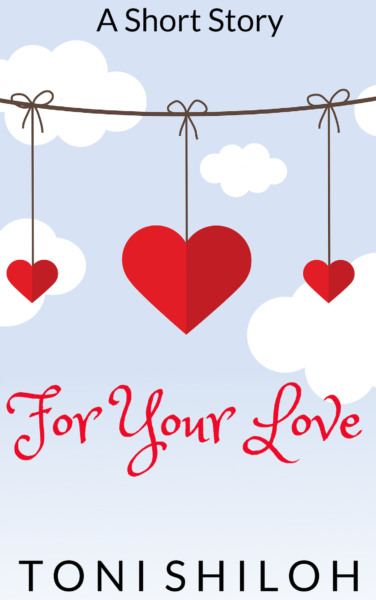 Want Inspy Romance authors in your Inbox? Sign up for our authors’ newsletters! Some offer a free book (as shown below) as a thank you… and some don’t! Subscribe to Narelle Atkins’ newsletter. Click the button to join Valerie Comer's list! Considering Ethan has always cared for Mercy, getting married might result in more than ownership of the shops and a loving father for her son, Stevie. It could be the second chance they need. Their feelings toward each other grow, but so does Mercy’s jealousy. 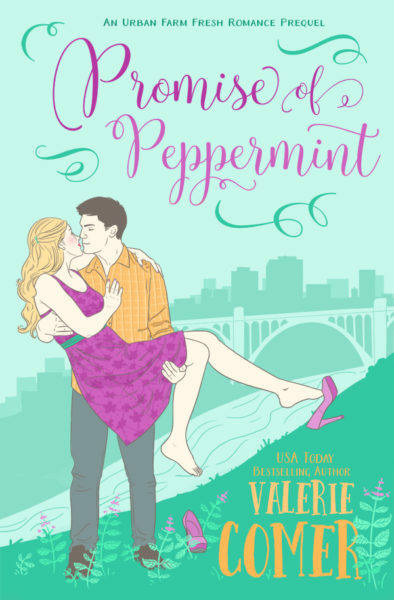 When Ethan’s past crashes into his future, will she end up heartbroken and alone again? Click the button to join Alexa Verde's list! From the time he was a child, Brent Todd has helped lost pets find healing and homes. Now, he runs Romance's Finding Forever Animal Rescue. Completely focused on the animals in his care, he convinces himself his life is full. Then a beautiful woman and her son volunteer to help at the shelter. Brent soon realizes he needs more. 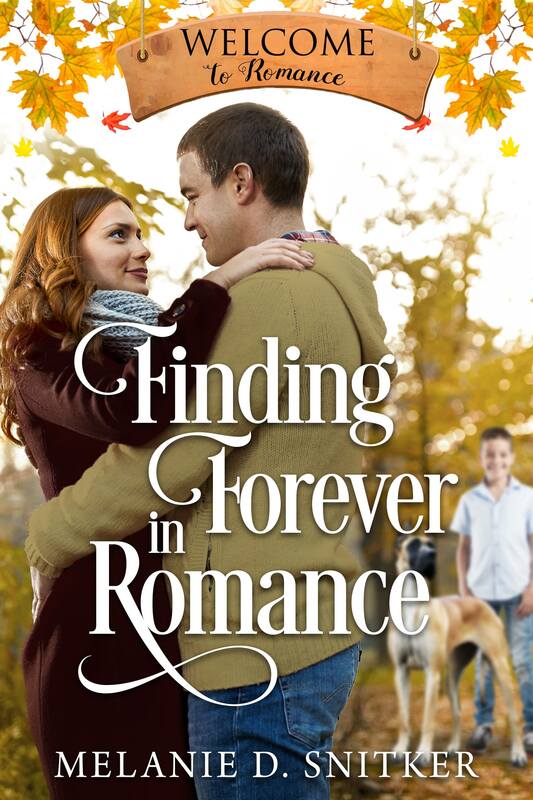 If he can convince Nicole to give their relationship a chance, they just might find their own forever family. Click the button to join Melanie D. Snitker's list! 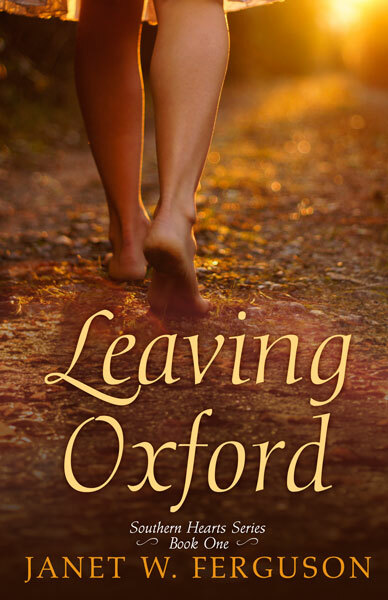 A year after a tragic accident in Los Angeles flipped her world upside down, advertising guru Sarah Beth LeClair is still hiding away in her charming hometown of Oxford, Mississippi. And she may well be stuck there forever. Former celebrity college quarterback Jess McCoy's plans of moving up are finally coming together—until he falls for a woman who won’t leave town. As the deadline for Jess’s decision on his dream career looms, the bars around Sarah Beth’s heart only grow stronger. But it's time to make a decision about leaving Oxford. Click the button to join Janet W. Ferguson's list! Do you ever wonder what an author tells her friends as she’s writing a book? 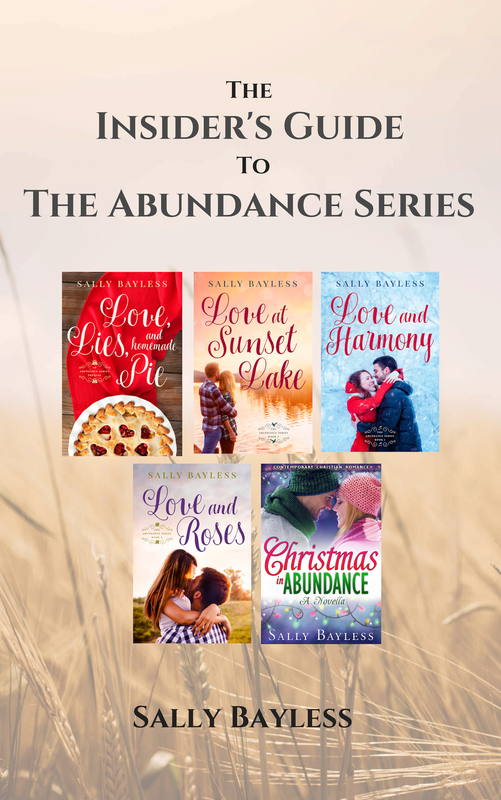 In this short read, Sally Bayless shares behind-the-scenes info about the stories in her contemporary Christian romance series. Click the button to join Sally Bayless's list! Serena Lee has broken rule number one in the personal assistant handbook: do not fall in love with your boss. When her boss starts seeing ex-supermodel Abigail St. John, Serena is forced to make a decision—confess her feelings or lose the chance at happiness. Click the button to join Toni Shiloh's list! When store manager David Warwick, her secret crush, unexpectedly invites florist Ellie Ashton to represent the store at a glittering London ball, she needs help to look the part. The ball is a dream come true. But will she win the love of her prince, or will shyness and self-doubt send her running away at midnight? 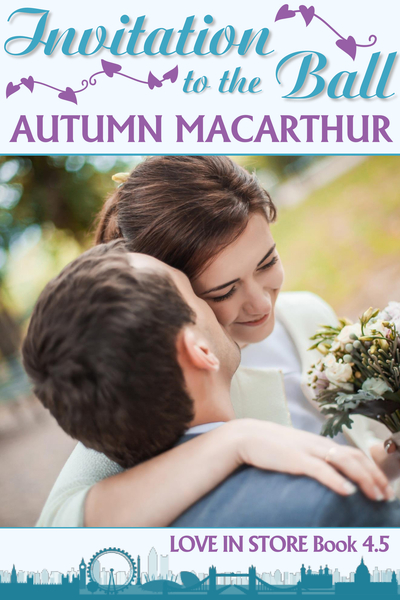 Click the button to join Autumn Macarthur's list! 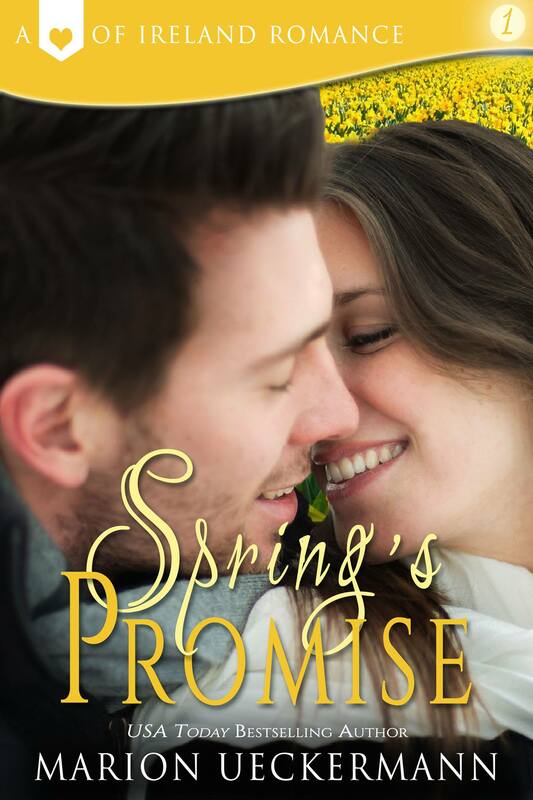 Click the button to join Elizabeth Maddrey's list! Love blooms in the most unlikely places… With children grown and the Cutler Nursery business flourishing, widow Hattie Cutler decides it’s time to turn her attention to growing a community garden with the help of long-time friend and widower Anthony Moretto. As the crops flourish, will their friendship also blossom into love? Click the button to join Mary Manners's list! Click the button to join Hallee Bridgeman's list! Jenna Anderson leaves her Ohio hometown for the unknown in Speculator Falls. She's determined to make her new job as senior center work and become one of the locals. Ben Regan's family is the backbone of Speculator Falls and he's made a vow to protect the rural village. 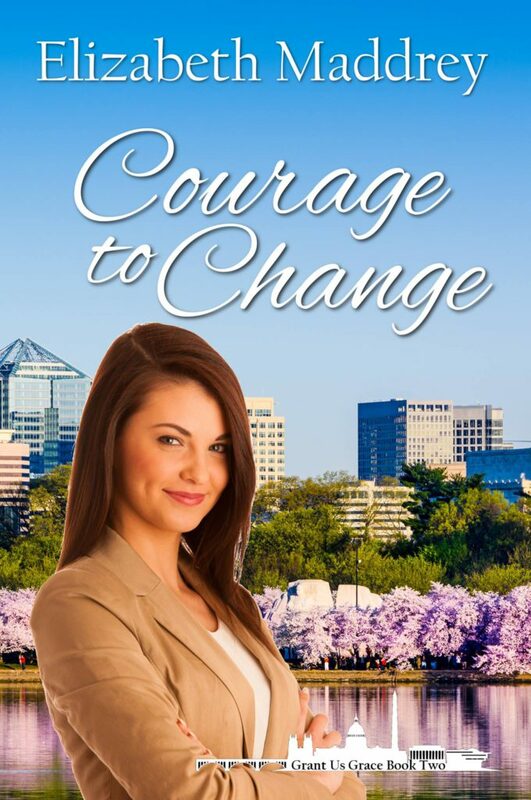 But Jenna produces a lot of change for Ben in a book about surrendering the present fears we have about change and wanting to belong. Click the button to join Julie Arduini's list! 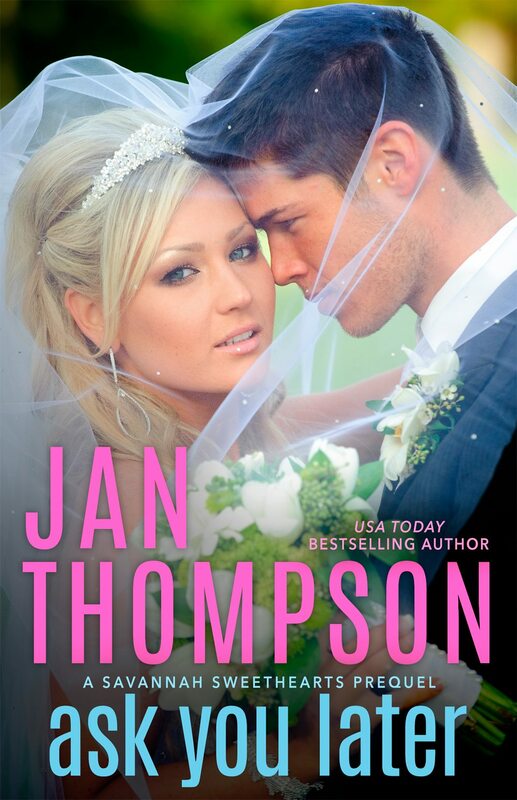 Click the button to join Jan Thompson's list! Every day in Belfast, Northern Ireland, holds risk, especially for the mayor’s daughter. But Dr. Olivia O'Hare has a heart for people and chooses to work on the wrong side of a city where colors constantly clash. Caught between the Republicans and Loyalists’ conflict, blue-collar worker Ryann Doyle has to wonder if there’s life before death. His mother is dead, his father’s a drunk, and his younger brother, Declan, is steeped in the Provisional IRA. Then he crosses paths with Olivia O’Hare. Click the button to join Marion Ueckermann's list! 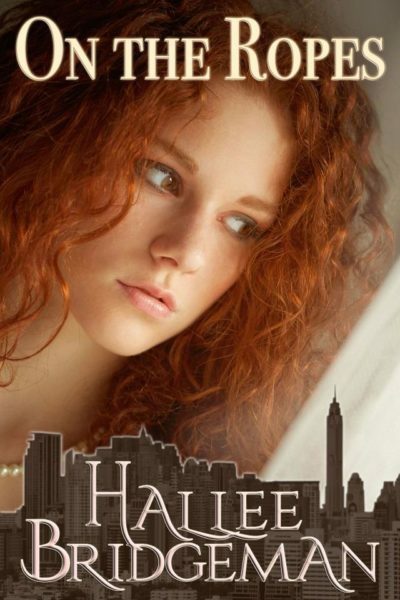 Haley Madison packed her big dreams and drove to the Arctic. Well, all right, so it’s Madison Creek, Michigan. But for a Texas gal, this frozen land ought to come with a sled and huskies. If it wasn’t for her family’s rundown property, she’d have stayed where the sun shone bright and warm. However, she has grand ideas for her inheritance even if the town has thrown up their objections to her plans. When she literally blows a talented violinist off the road with her rogue snowblower... more than just their luck will change. Click the button to join Jackie Castle's list! Ad exec, Rayna Landers meets bull rider, Clay Warren at the State Fair of Texas. While Rayna thinks she’s content solo, Clay longs for marriage and family. Though poised to win his third world championship, his ranch is in a slump. Clay convinces his publicist to hire her advertising firm in a last-ditch effort to keep his employees and lasso her heart. 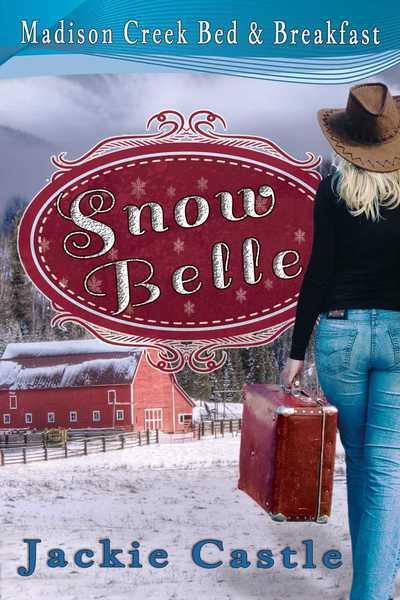 Soon the city girl is on the ride of her life, until the rodeo unearths buried memories from her past. Clay sees her through the trauma, but an injury and his stubborn determination to get back in the hypothetical saddle threatens their budding relationship. 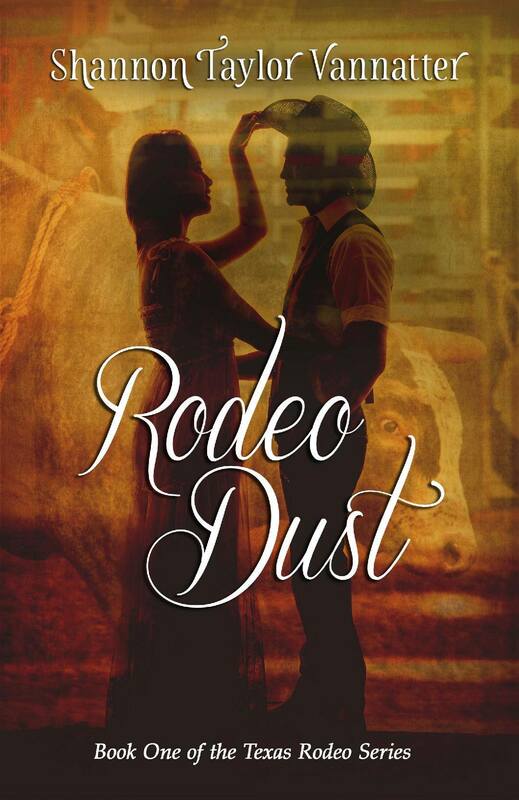 Can they rely on God to find their common ground or will they draw a line in the rodeo dust that neither will cross? Click the button to join Shannon Taylor Vannatter's list!